Certified Inspectors provide comprehensive commercial property inspection services in Broward, Palm Beach, and Miami-Dade County. Our customers include buyers who want to understand the condition of the commercial real estate before making the final purchasing decision. 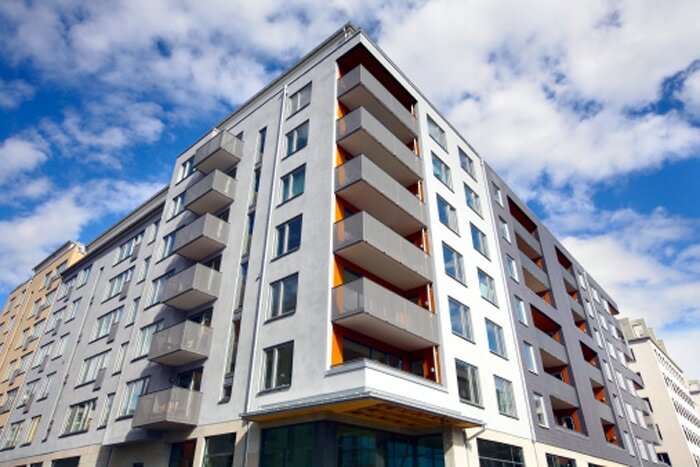 We also help commercial real estate sellers identify potential issues before putting their properties on the market. We strongly encourage our clients to attend the inspections. A commercial property inspection can save our customers time and money, and most importantly provide a clear picture of the condition of the property under consideration. Whats Included on a Comercial Real Estate Inspection? Parking spaces, waste management, fire signage, fire doors, handicap spaces.